Singapore has become one of the world’s most desired places to the Real-Estate investors and big companies from the international sphere are dying to grasp a portion of the future promising venture. In the above video is a detailed video report, source provided by ChannelNewsAsia. 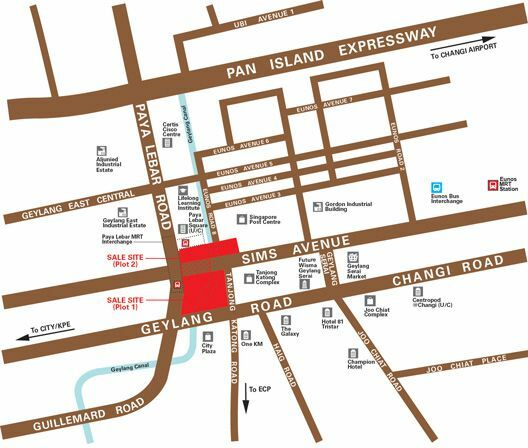 Despite the fact that there are several hot sites in Singapore to invest as far as commercial real estate is concerned, the land parcel at Paya Lebar Central is extremely exquisite and irresistible for property developers prospecting for future revenue. Lend Lease submitted the highest bid of S$1.67 billion ($942.56 psf ppr), slightly edging the next highest bid by only S$76 psf ppf. Although the media referrers Lend Lease, bullish, aggressive or rather optimistic, this is actually a propaganda. Lend Lease had earlier safeguarded its reputation when it had an exceptional experience in Jurong East, where it founded JEM retail and office development at Jurong East. An alleged tiding from the media indicates that Lend Lease might be interested to welcome renowned partners to this mega upcoming Paya Lebar Central project, which guarantees adequate space for airspace and a magnificent establishment. The land sales has attracted a total of six influential companies originating from Singapore and international levels (such as Hongkong real-estate tycoon Mr Li Ka-shing’s involvement). Some of the magnificent benefits of the Paya Lebar site includes the strategic positioning; direct connection to the East –West & Circle line MRT station and halfway situated between the Central Business District (CBD) and Changi Airport regions. All the way, you will find various new launch residential developments within the vicinity such as Tre Residences @ Aljunied, Sims Urban Oasis and Guillemard Suites etc. 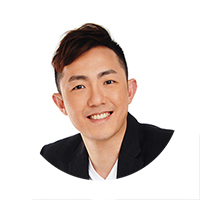 Notwithstanding the fact that Singapore property investment has scaled up to an international sphere, vast number of land property business men have yet to comprehend the hidden truth about the future commercial investments. After evaluating the top bid and lowest submitted for the project, it clearly depicts inadequate skills on the current Singapore market. When comparing to Jurong East, Paya Lebar Central has superior fiscal future benefits, and it is feasible for the project to stipulate first-class value as elucidated by Mr. Ong, JLL national director. The sale site at Paya Lebar consist of 4 separate plots; 2 individual land parcels, 1 underground zone and airspace. Based on calculations, it can be developed into a maximum GFA (gross floor area) of 164,794 sqm (approximately 1.77 million sqft), and at least close to 55% of the area has to be used for office spaces. The remainder of the GFA can be used for other purposes, such as retail, F&B, entertainment and even for residential. Lend Lease has accrued incontrovertible experience in Singapore Real Estate market for more than forty years, and for sure having full cycle knowledge on the future benefits associated with the transformation plans for Paya Lebar Central.